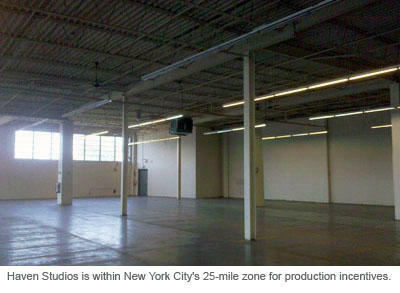 Turns out, an affordable, 42,500 square-foot raw production space with plenty of parking and access to public transportation and major highways—all within New York City’s 25-mile zone—is not a tough sell to film and television producers. 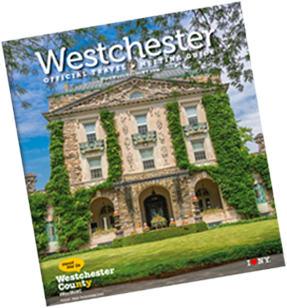 When sisters Nicole and Gabrielle Zeller decided to market their Westchester County warehouse, they sailed through state approval process for becoming a qualified production facility and nabbed their first tenant, Warner Brothers Television, within months. “We had so much interest in the space, it was clearly needed in our region,” said Nicole Zeller, who is also vice president of Zelco Industries (DBA Haven Studios NY), the innovative company known for inventing the Itty Bitty Book Light. Haven is now home base through 2014 to "The Leftovers," the highly anticipated HBO dramatic series created by Tom Perotta, author of the novel from which the series takes its name, and Damon Lindelof, who also wrote episodes of "Lost." We were thrilled to get such a great tenant so quickly,” said Zeller whose warehouse has three loading docks, gated areas for locked storage, offices, conference rooms, a kitchen, ancillary production space, nearby restaurants and plenty of big-box stores with supplies. Creating product for the entertainment industry isn’t new for the family business, said Zeller. Her uncle, Gary Zeller, a chemist and special effects coordinator, created Zel-Jel, a gooey salve that prevents actors’ skin from burning during pyrotechnic stunts, which earned him a 1989 Academy Award for technical achievement. 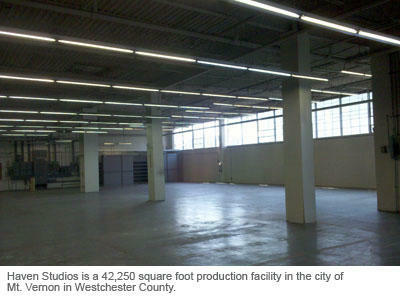 Nicole’s father, Noel Zeller, who invented the wildly successful book light has said the family creates products with problem-solving in mind—and for film, television, and commercial productions looking for more large-scale production space in Westchester County, the arrival of Haven Studios NY is a welcome addition. With an expansive location just a few blocks from Metro North, the Hutchinson River Parkway, I-95, and a New York City subway stop nearby, Haven Studios has much to offer film, television, and commercial productions. Haven Studios is now available for short-term productions. For more information, visit www.havenstudiosny.com.